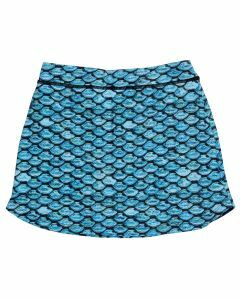 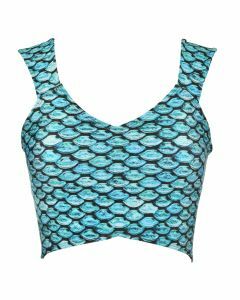 Awaken your mersona with our best-selling Mermaidens design featuring oceanic tones of teal and aqua! 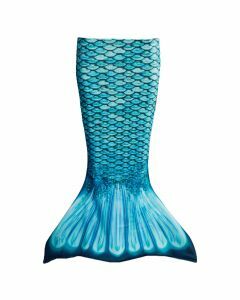 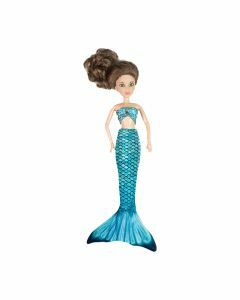 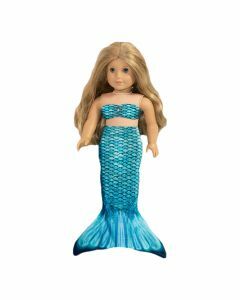 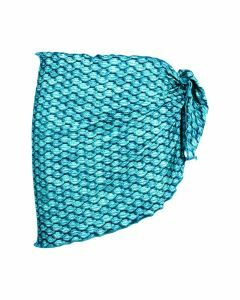 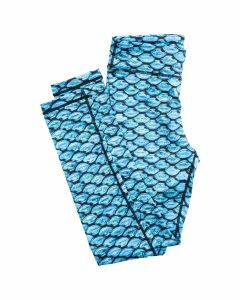 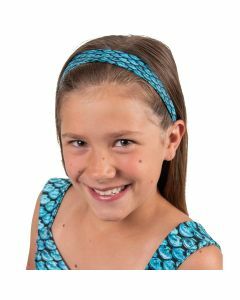 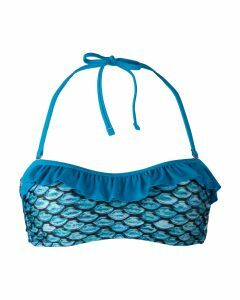 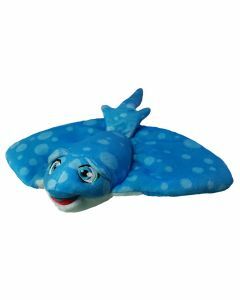 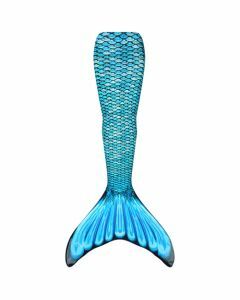 In addition to our swimmable mermaid tail, discover our matching scale swimwear for girls and women, plus apparel, doll tails, & more to magnify your look! 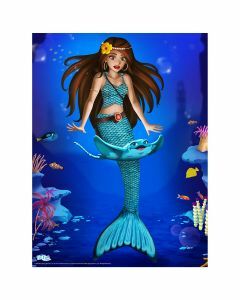 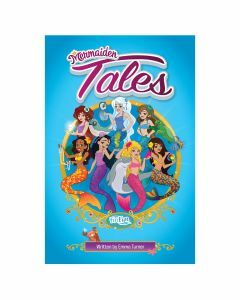 Mermaidens Poster "Mariana's Special Friendship"